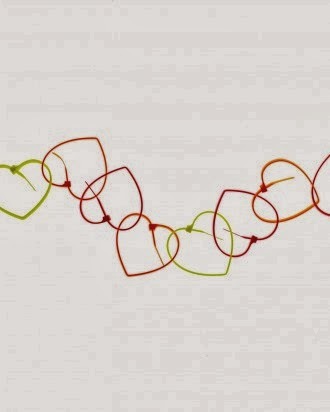 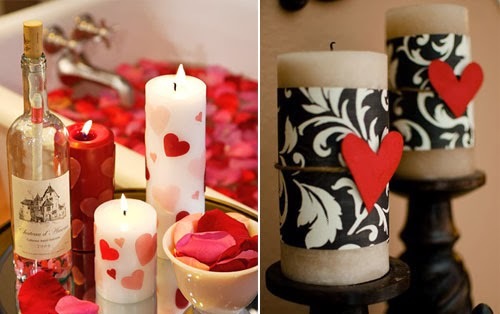 For the coming Valentine’s Day, have you prepare your home and get ready for the romantic holiday? 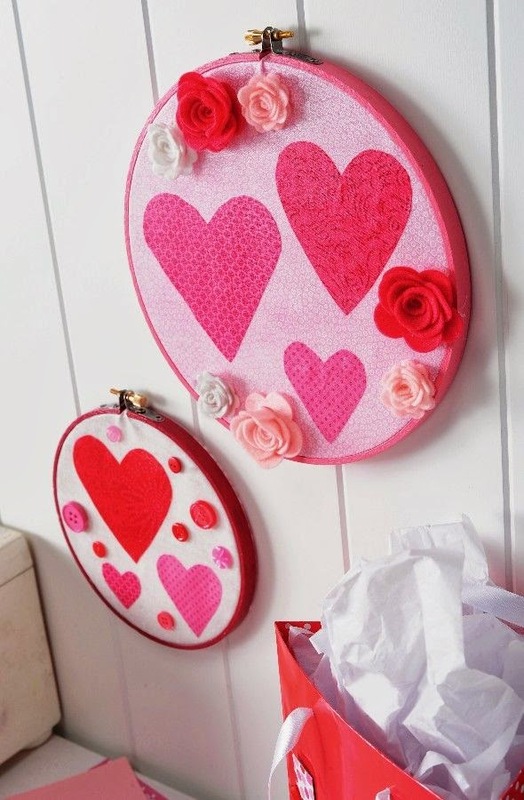 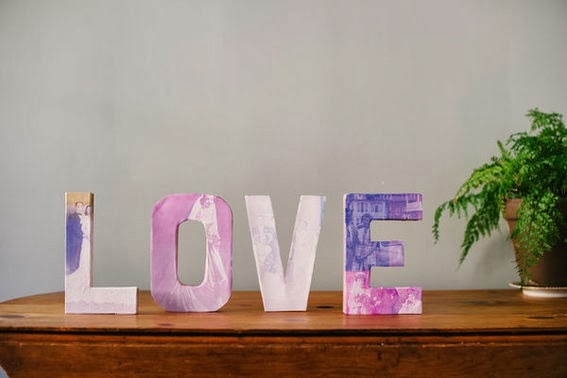 In this post, we will present you with 6 Beautiful Decorating Ideas For Valentine’s Day, which not only cover your living room, but also your bedroom. 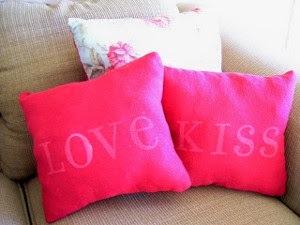 Moreover, for those who want to make special decor with your own hands, we also include the DIY instruction. 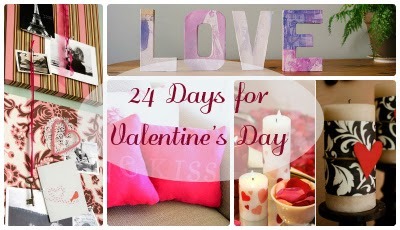 Hope these ideas can help you create a perfect atmosphere for the coming Valentine’s Day. 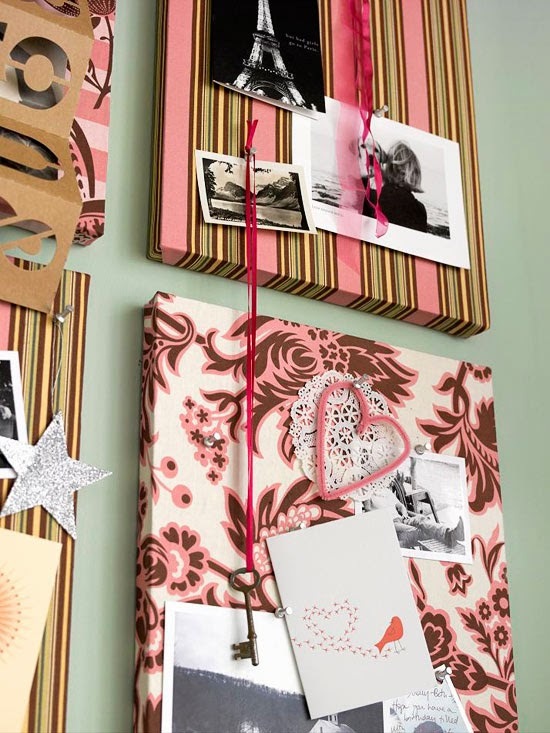 Why Homemade Crafts Are Awesome!